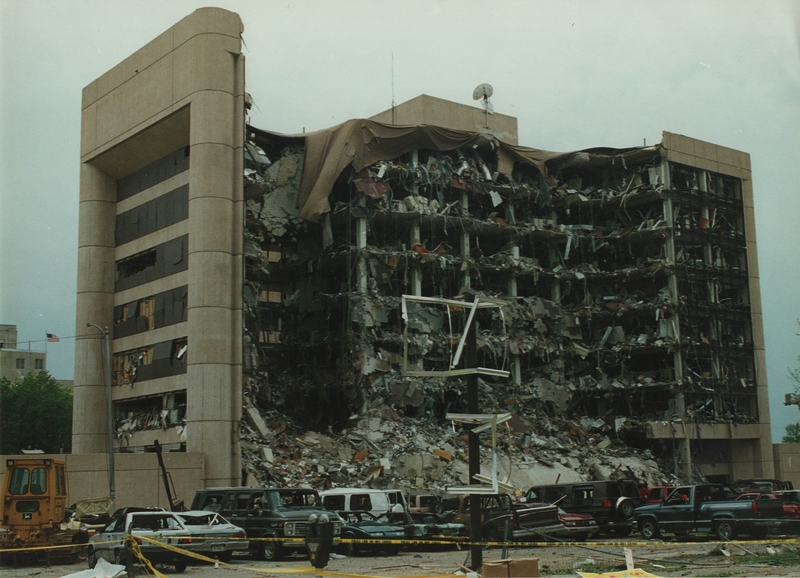 The latest BSBG blog is written by Structural Engineer Mark Juinio, who provides a study of progressive collapse in structures, which begins with a minor failure, and results in widespread collapse. BSBG’s Engineering division has delivered some of Dubai’s most prestigious developments, and is currently working on a variety of projects under construction, including Bluewaters Island Residential, Jebel Ali Park Hotel, E15, Festival Plaza, Banyan Tree Residences – Hillside Dubai and BLVD Crescent. 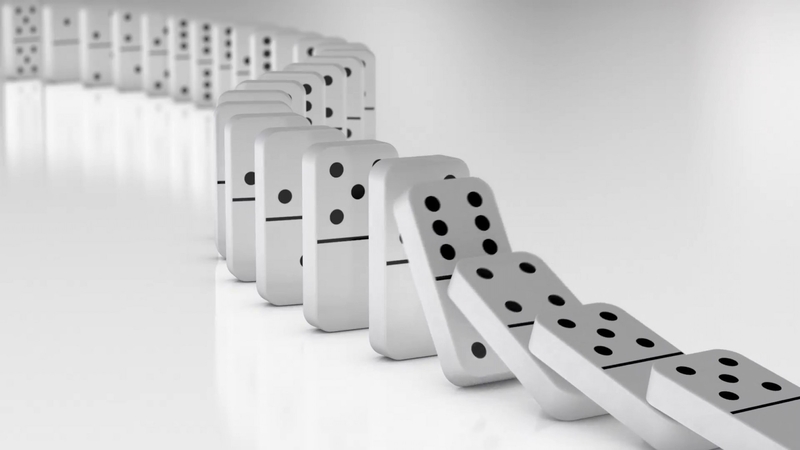 Do you find falling dominoes satisfying to watch? When you line up a series of rectangular blocks in any form you want – a simple line, a curve, a circle – once everything is arranged, it only takes one gentle push on the first block to start the thrilling chain reaction. In structural engineering, there is a similar phenomenon, except that it is never a satisfying thing to watch. We call it Progressive Collapse. The susceptibility of structures to progressive collapse varies to a certain degree and is dependent on many factors. Over the years different investigations and studies have been conducted to further examine its nature. Among the many triggering events considered, the most notable are design or construction errors and extreme loading conditions. All structures are expected to withstand many kinds of loads without deforming excessively. Most of the time, a bad design does not come as a result of computational errors, but by failure to consider loads that a structure is expected to resist. In addition to this, invalid design assumptions, inaccurate data, and erroneous design drawings are amongst the other causes of design error. Read the BSBG blog on building loads to learn more. During its lifetime, a structure may be subjected to extreme loading conditions that far exceed normal design assumptions, leading eventually to catastrophic consequences. These abnormal loading hazards may be classified as blast, impact, or deformation-related loads. Blast (e.g. gas explosion, bomb detonation) and impact (e.g. vehicular collision, aircraft impact) loads are short in duration and but high in intensity, resulting in unusual structural responses when compared to more conventional dynamic loads such as earthquakes and wind. Furthermore, deformation-related loads include fire (which causes softening of steel) and foundation subsidence (i.e. the process of downward displacement of the supporting ground). The structure was a 22-storey precast concrete, bearing wall building. On the morning of 16th May 1968, a tenant on the 18th floor lit a match for her stove, unaware of a gas leak which caused an explosion that blew out an exterior wall panel of her apartment. 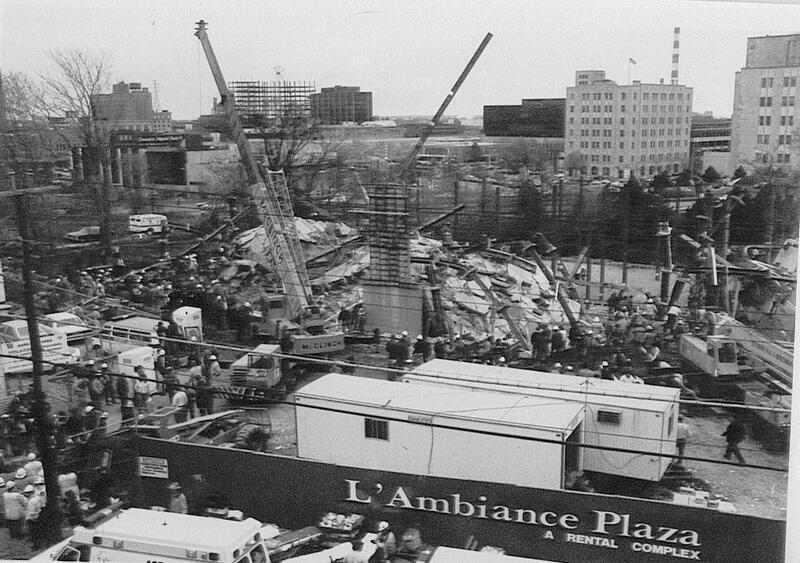 This eventually triggered a partial collapse of the structure, killing a few and injuring many (See Figure 4.). 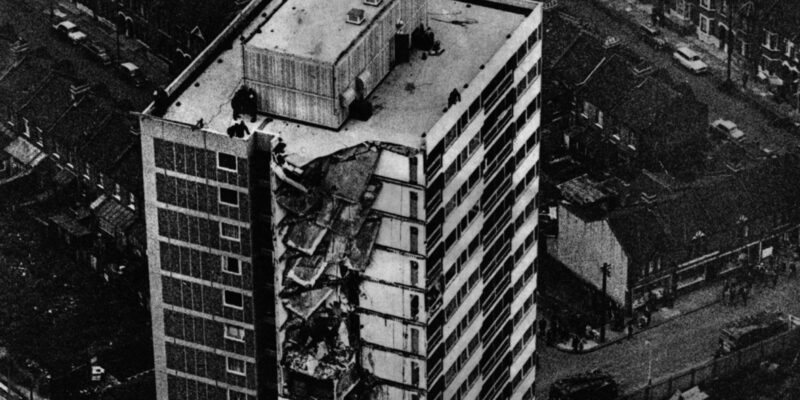 The collapse of the Ronan Point building illustrated a lack of structural integrity. Its design had no redundancy for load redistribution in cases of local failure and did not have any fail-safe mechanisms. It was, quite literally, a house of cards. Read BSBG blog: “A Guide to Structural integrity” to learn more. Despite all the immediate damage, the building stood for some time. 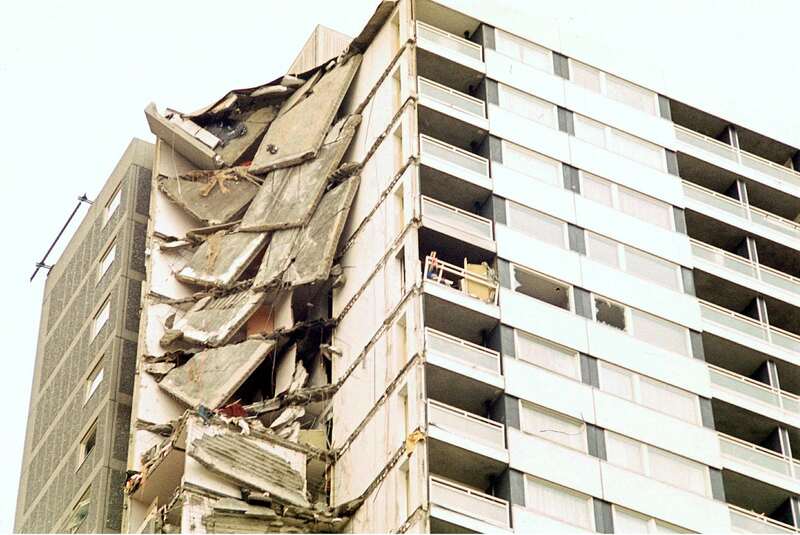 The structural integrity of the buildings helped to withstand the initial impact, allowing load redistribution. Ultimately, the timing of the eventual collapse was largely dependent on the rate it took for the fire to diminish the effectiveness of the major structural elements. 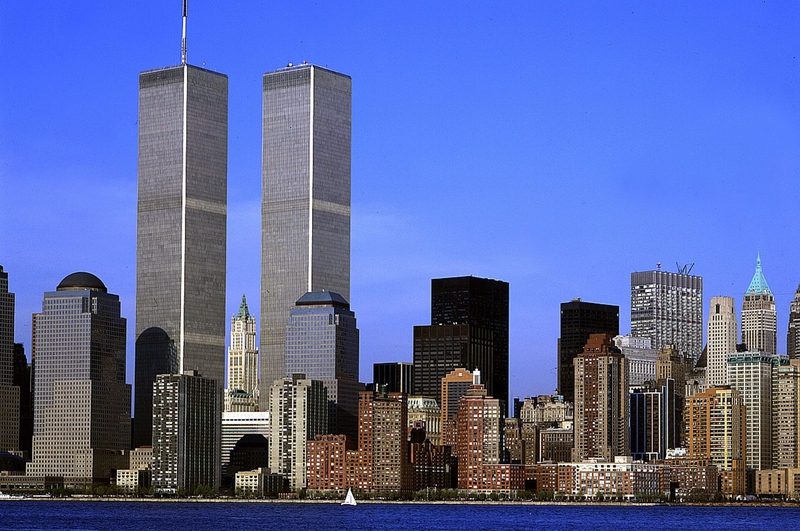 Although it may seem that the aircraft impact was the primary cause of collapse, the NIST report concluded that it was the ensuing fire that played a major part in the collapse of the towers. The Ronan Point and World Trade Center incidents are just two of the classic examples of local failures that eventually led to catastrophic collapse. These historical events generated widespread concerns over the progressive collapse of structures. New design approaches and code provisions have been developed to ensure and enhance the structural integrity of new and existing structures. Furthermore, new procedures and practices have been set up to ensure fire resistant design. Read Design Confidence’s Fire Safety Masterclass to learn more. The mitigation of progressive collapse calls for action by all parties involved in a certain project regarding standards, codes, regulations, and practices. Each entity should be able to coordinate with all disciplines to ensure convergence and minimise the gap between design and construction. Learn more about BSBG Engineering here.